These are getting harder to find .. They are either out of stock or have an inflated price due to the demand. 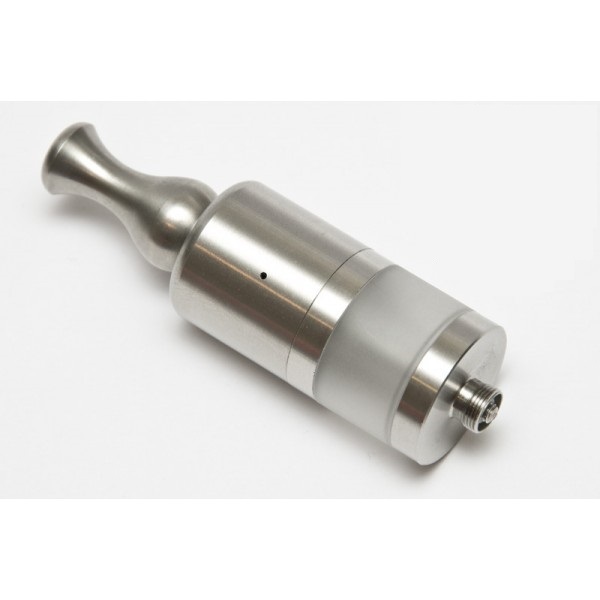 This is a really great deal for those looking for a extremely well built dripping rebuildable. In terms of a dripping atomizer – these are pretty large. Here is a great deal on The Cobra Clone. These are like the normal DID clones but hold 3.5ml vs the standard 2.5ml. They come in a nice gift box, driptip, mesh, Wire, Hex Key. They also have a different version with a stainless steel drip tip and engraved “Cobra” on the tank. 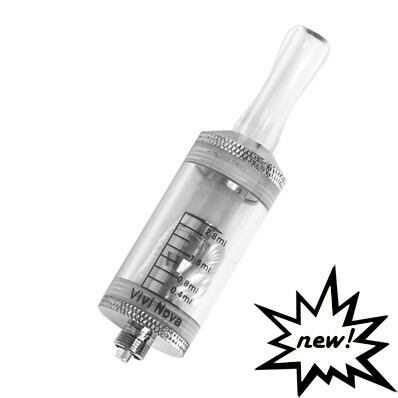 Hooiservapes is running a great deal on Iclear30 replacement heads. They are $2.25 each and if you buy 5 or more they come down to $1.99 each. These come in around 2.1 ohms. Here is the Tmax Version 2. The original version looked exactly the same but only used a very small 16340 battery. After everyone screamed – they changed it. Its now a 2 battery slot system that allows you to use a 18650 or a 18350. 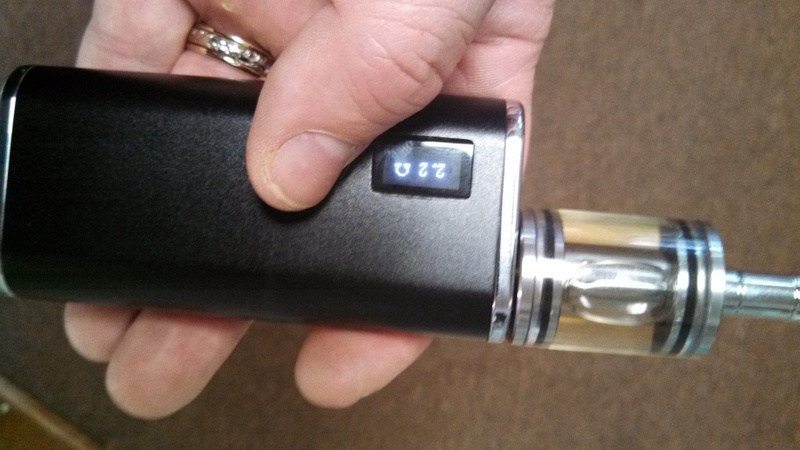 This runs the standard Zmax v3 variable voltage / wattage system but in a metal box mod form. I do not believe the segelei logo will on the mod. If you like box mods – have at it! No you can’t use both batteries at the same time. The SID is a variable voltage / wattage device with a newly designed display making adjustments easy to access, read and understand. The SID adjusts from 3.0 to 6.0 Volts in .1 volt increments or 3.0 to 15 Watts in .5 Watt increments. The SID is made of polished aluminum and has a maximum output of 4 Amps. . The SID can read your output voltage, battery voltage and cartomizer / atomizer resistance. This APV does it all. In addition, the SID has a native eGo style connector that allows you to use both 510 and eGo style cartomizers, atomizers and tanks without adapters. The eGo style connector does not have outside threads but typical eGo style parts fit flush down into the recess that is around the SID connector. 510 Tanks and other similar 510 items will screw in and be almost flush with the top. The SID will accept Flat Top or Button Top IMR 18650 batteries. Here is a great deal on the Innokin iclear30. These have been hugely popular for its dual coil design and metal knucklehead drip tip. At under $10.00 – its a great bargain! Innokin has changed the packaging to a standard box. Innokin iClear 30 is the first dual coil clearomizer with a replaceable atomizer head, making it very inexpensive to maintain, while providing huge amounts of vapor and flavor. 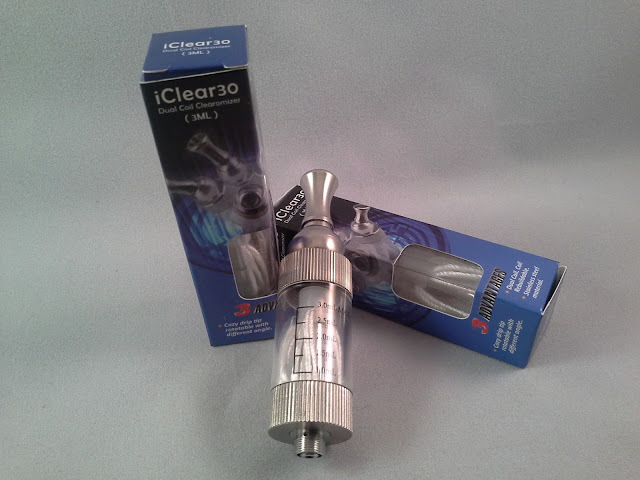 Another great feature of the iClear 30 is the large 3ml chamber for holding e-liquid. This means vapers can vape longer between fills, uninterrupted. The iClear 30 utilizes a rotatable mouth piece with an innovative 360 degree rotating design. These mouth pieces are designed to swivel around, providing a more comfortable and enjoyable vape! The lowest IN STOCK deal I have ever seen on a vamo. If you don’t have one – get one – now is the time. This IS NOT a pre order.. they are ready to ship. Its been a while since I had a deal on the MVP. These are one of my favorite mods and the people over at Avavapers have a great deal! Built like a rock – and very functional! For $49.00 your getting the complete kit in your choice of color. I use mine everyday and it has never failed me. The battery lasts me almost 2 days between chargers. 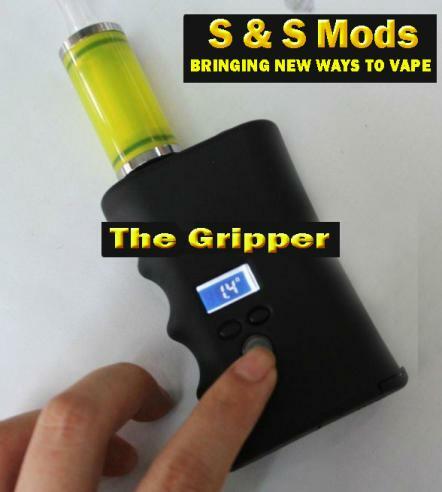 Here is a fantastic deal on the smoktech VV gripper. These were the precurser to the Groove. These are variable voltage up to 6v and use a single 18650. These use a easy to read backlit screen – and hit very very hard. This is a great backup or primary VV mod. You can kiss me later for this deal! Your getting a Stainless Smoktech Natural, a RSST RBA Tank, and a Kick. For under $97.88 – this deal is off the hook! The first generation of The Natural had a conical sloped top and was ill-received. 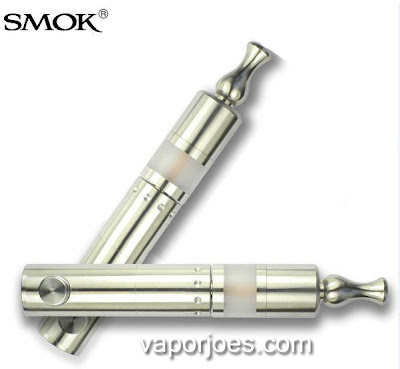 SMOKtech redesigned the top to make it a much more attractive flat top with dimples in the stainless steel cap. This cap unscrews from the rest of the mod independently and has a center pin than can be loosened or tightened by a wide flat ‘screw’. At the bottom of the mod you will see a generous ring of 12 vent holes done very tastefully as you can see in the pictures. Interestingly, the Natural has a flat-head, wide base which you can screw in and out to accommodate batteries that may be slightly longer. 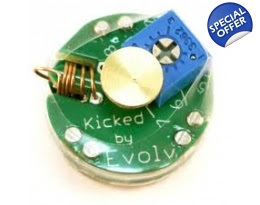 However, most importantly, it is adjustable to fit a KICK or the upcoming Chinese made STOMP. This base also has its own internal ring of vent holes, parallel to the vent holes on the bottom of the mod. Introducing the Natural by SMOKtech! 1. Well made with high quality stainless steel material. Gives a very solid feel. 4. All parts are detachable, even the battery connection part. 5. 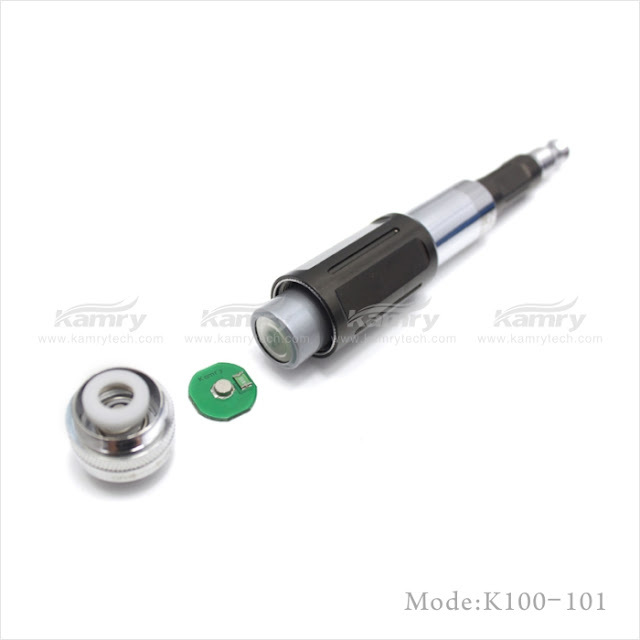 Ego and 510 thread, compatible with all kinds of ego or 510 cartos and tanks. 7. Each set comes with 1 complete mod which uses 1 18350 battery as well as an extention tube for 1 18650 battery. It seems Kamry is working on a revision of the ever popular K100. 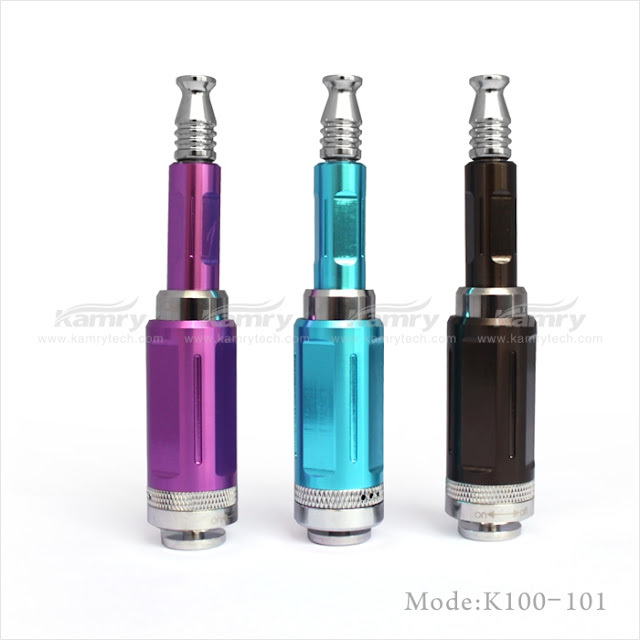 This isnt saying there is something wrong with the K100. However, in the vaping world – nothing stands still. Upgrades are now constant. 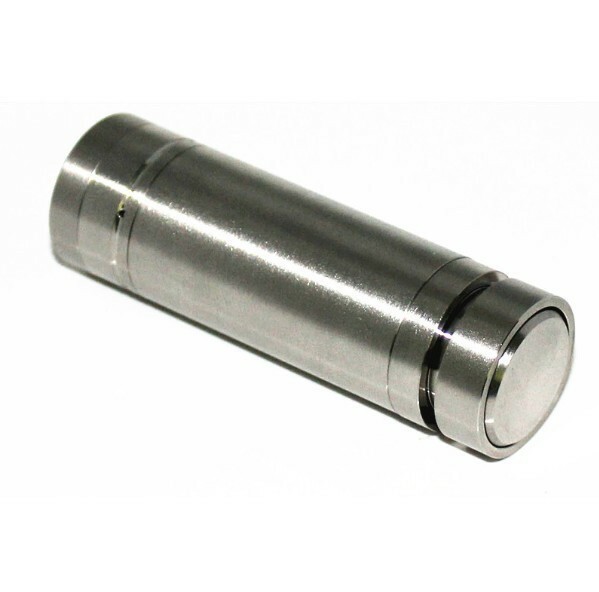 These are a mechanical mod that come with a removable vapesafe style fuse to protect against a shorting battery. You will also notice the style has changed, the ribbing is now gone and they have gone for a more minimalist look with new colors. Hoosiervapes brought these to my attention, and will stock them if they meet their strict standards. As a side note, look for china made vapesafe style fuses – super super cheap. $2-$3.00 each. Here is a great deal on a Ego Starter Kit. 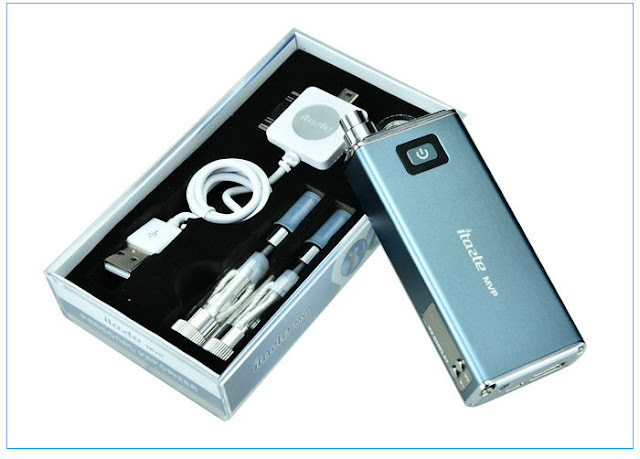 This kit comes with a 900mah ego battery, a CE5 Clearomizer, Charger, Empty needle-top bottle – in an aluminum case. I think every vaper should own a kit like this for emergencies, portability, and even to PIF to a new vaper. The ego is a tried and true setup. One of the hottest mechanical mods going… Sun-Vapers has surprised us all with the find! He got a hold of a bunch of #19 Sigelei Mechanicals. I was lucky enough to get one and I have to say they are fantastic! If someone told me this was a $150.00 mod from Europe I would completely believe them. They aren’t the cheapest, but they are the only merchant that currently has them IN STOCK. One of these will be given away on the Mod Envy Show Saturday. People are saying these look exactly like an Nzonic – I would agree. Vaportekusa is running a great deal on Vivi Nova tanks. These are made by Smoktech. 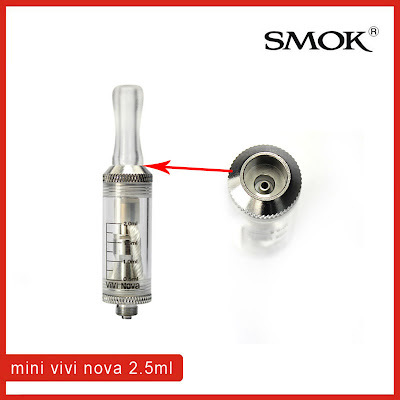 You have your choice of the 3.0ml standard size or the slimmer 2.0ml size. They come with the tank, replacement head, and drip tip. These prices are just as cheap as Fasttech. A friend of mine was in a google hangout and showed us his portable juice organizer and carrying case. Everyone wanted one and he gave us the link. I thought Id draw some attention to it. This would be great for those trying organize their liquids or to bring to vape meets. They come in different sizes via the drop down menu. The first picture is Nitro holding the 64 bottle version, the second picture is the 32 bottle version.